Iron Cre3 is a powerful creatine supplement formulated with essential ingredients to maximize muscular output and enhance strength and muscle size*. Combining the ergogenic effects of creatine and nitrates, this high quality supplement offers better creatine absorption to help you avoid the loading phase* as well as the negative side effects that often accompany creatine loading such as water retention and bloating*. If you want a stimulant free boost to your lifts or training sessions, there’s no better supplement than the Arnold Cre3*. Read on for more. What makes this supplement unique? Iron Cre3 supplement utilizes a creatine type not present in other creatine supplements*. 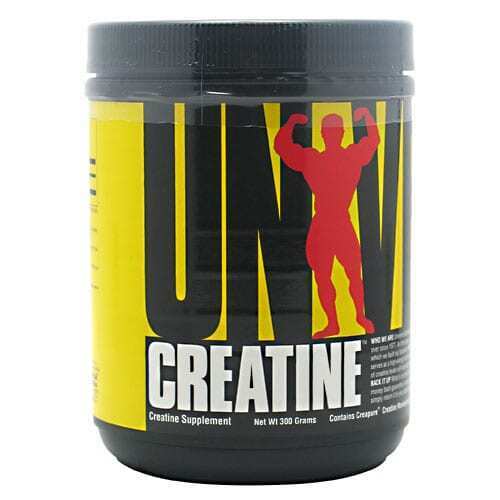 Referred to as creatine-nitrate, this creatine type adds nitrate-ions to creatine molecules*. Consequently, nitrate-ions trigger nitric oxide gas production process thus causing vasodilation and faster blood flow*. That means your muscles will get creatine as well as other nutrients faster*. The resultant effect is improved strength* and muscle mass*. 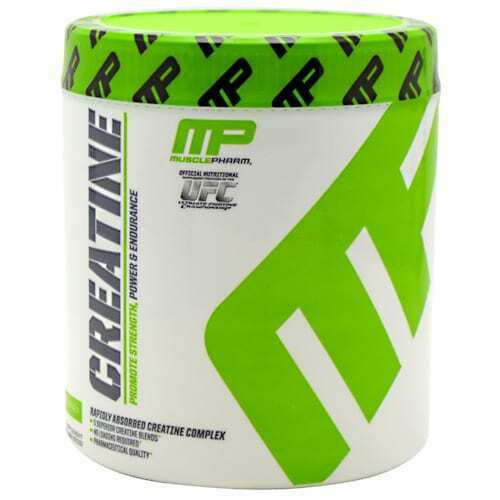 MusclePharm—Arnold Cre3 supplement manufacturers—say creatine-nitrate eliminates need for a creating loading-phase* and is highly effective in small doses*. Taurine is an amino-acid that has been found to boost muscle function and regulate electrolytes and water in blood*. 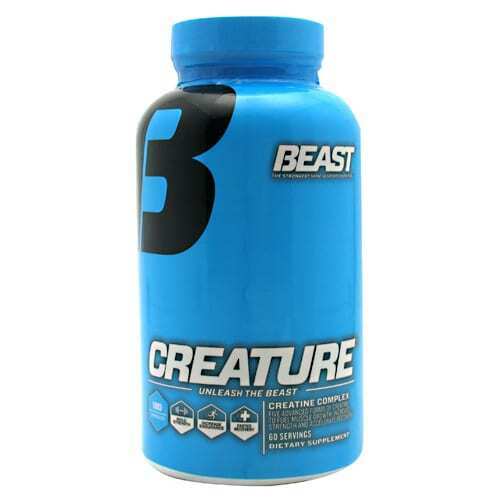 With these effects, this amino acid should augment creatine-nitrate’s benefits*. In 2 g doses, this ingredient (taurine) has been shown to greatly boost muscle recovery*. The smaller taurine dose in this supplement may produce this effect to a lesser extent*. The human body requires vitamin C to make L-carnitine and proteins*. Consequently, vitamin C supplementation promotes energy production* and muscle growth*. Furthermore, it promotes wound healing* consequently reducing muscle recovery time after workout*. 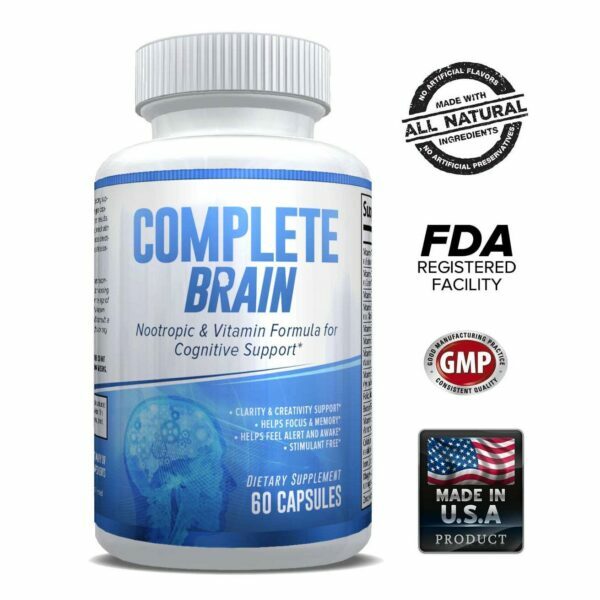 This supplement contains 833 percent of the recommended daily-intake of vitamin C*. Glutamine ameliorates injury and inflammatory conditions*. 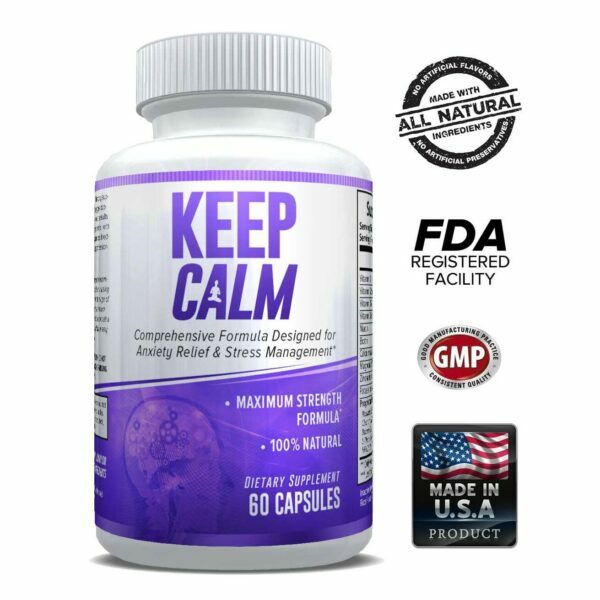 Although the human body produces its own glutamine*, intense exercise sometimes lowers glutamine levels because of stress on muscle tissue*. This supplement has included glutamine to compensate for possible drops in glutamine levels*. This ingredient supplies electrolytes & encourages body cells to stay hydrated* In fact, most athletes prefer coconut water to sugary-sports drinks thanks to its ability to hold more electrolytes*. Whereas bones need calcium to make them stronger* muscles use it for contractions during exercise and normal body movements*. During weightlifting, your body might need more calcium to ensure proper muscle contractility*. This supplement contains 18 mg calcium, 2 percent the recommended daily-value*. Vitamin E is involved in numerous metabolic reactions, including an enzyme-catalyzed reaction that causes vasodilation*. 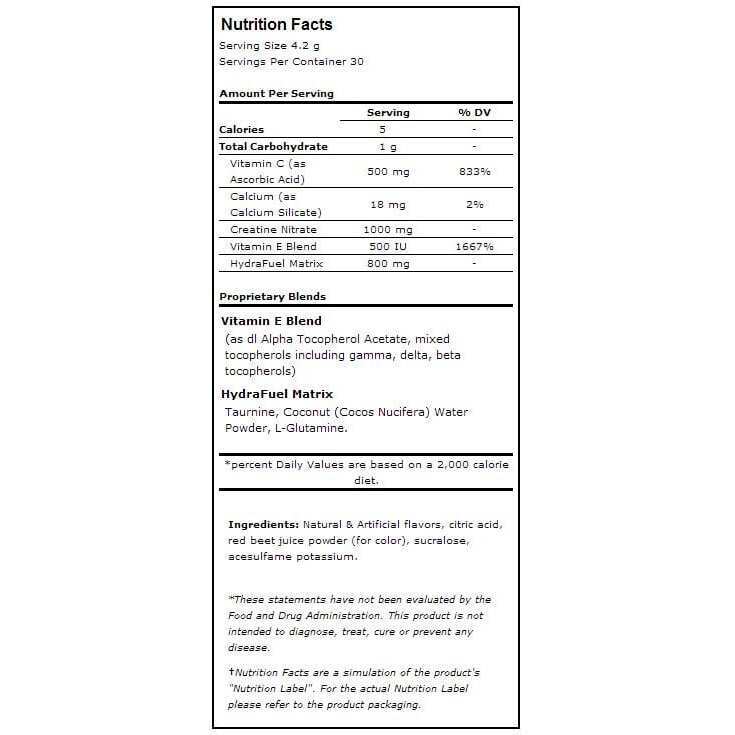 MusclePharm included vitamin E to increase muscle pump* and improve nutrient delivery with blood vessel dilation*. 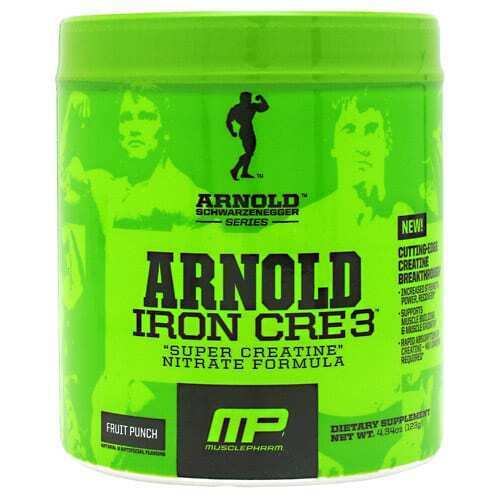 Iron Cre3 should be used as a pre-workout supplement*. 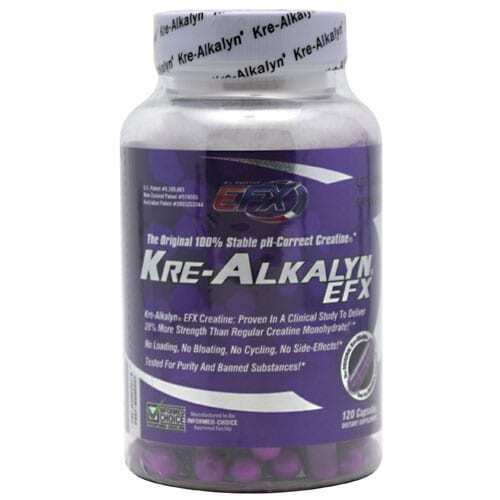 Take it 15 -30 minutes prior to your workout for ultimate creatine performance benefits*. Iron Cre3 supplement has a unique creatine type that gets creatine to your muscles faster than other creatine forms*. 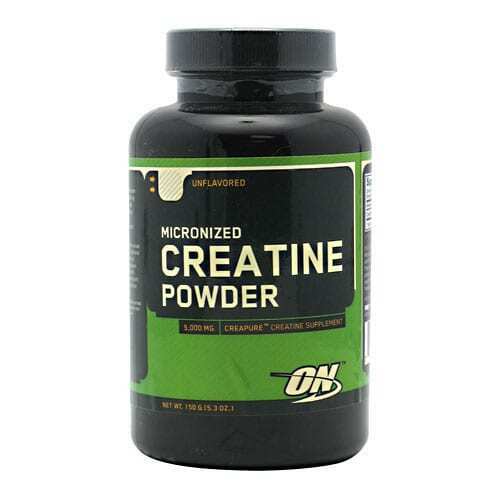 Healthy bodybuilding athletes will particularly like the idea of a smaller but powerful creatine dose that produces better, faster results than creatine monohydrate*.